Led by Washington Attorney General Bob Ferguson, 19 states and the District of Columbia joined a lawsuit contending that the federal government’s decision to allow the blueprints to be posted would have provided broad, unregulated access to dangerous weapons. A federal judge in Seattle issued a preliminary injunction Monday against a self-proclaimed “crypto-anarchist,” blocking the Texas man from publishing downloadable internet blueprints for producing 3D-printable guns. 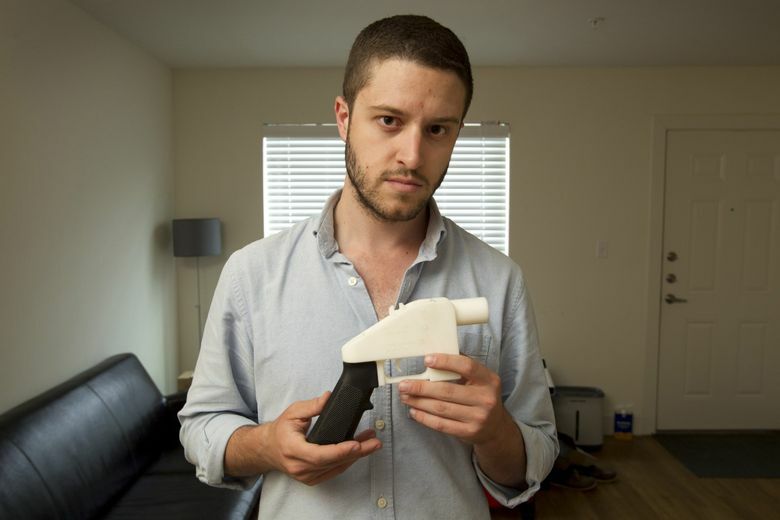 U.S. District Court Judge Robert Lasnik’s ruling extends a temporary restraining order he issued on July 31 that prevented Cody Wilson, a 30-year-old Austin, Texas, gun-rights advocate, from publishing the computer files containing the plans for printing the plastic guns on his company’s website while a legal dispute over the matter was resolved. “It is the untraceable and undetectable nature of these small firearms that poses a unique danger,” Lasnik wrote in the 25-page ruling. Led by Washington Attorney General Bob Ferguson, 19 states along with the District of Columbia joined the lawsuit seeking a preliminary injunction, contending that the federal government’s decision earlier this year to drop its own five-year litigation against Wilson and allow his company to post the blueprints would have provided broad, unregulated access to dangerous weapons. Ferguson called the ruling a “complete victory in this stage of the litigation,” which required the plaintiffs to show they were likely to prevail on the merits. He said he was confident they would ultimately win the case. Lasnik found the suit had raised significant issues about the U.S. State Department decision, while acknowledging the “substantive argument” that an injunction would impair the First Amendment rights of Wilson’s company and other defendants that included the Bellevue-based Second Amendment Foundation. “The Court finds that the irreparable burdens on the private defendants’ First Amendment rights are dwarfed by the irreparable harms the States are likely to suffer if the existing restrictions are withdrawn and that, overall, the public interest strongly supports maintaining the status quo through the pendency of this litigation,” Lasnik wrote. Josh Blackman, one of Wilson’s attorneys, said his client’s attorneys are studying the ruling and considering their options, including an appeal. The Constitution, Blackman said, states that Congress shall make no law “abridging” freedom of speech. In addition, Wilson is free under the ruling — and always has been allowed — to mail or email the information, which undermines the premise behind the internet ban, Blackman said. Mailing or emailing those files may violate other state and federal laws not addressed in this lawsuit, she said. The State Department had fought Wilson since 2013 to prevent his nonprofit firm, Defense Distributed, from disseminating the blueprints online, arguing that doing so violated the federal Arms Export Control Act and the International Traffic in Arms Regulations, which restrict exports of certain weapons. But in April, the federal agency reversed course, agreeing to settle a lawsuit brought by Wilson that would have allowed his firm to distribute the plans online. Last week, Lasnik heard oral arguments from lawyers in the case before expressing his own frustrations that neither President Donald Trump nor Congress had resolved the issue, leaving a decision up to the court. 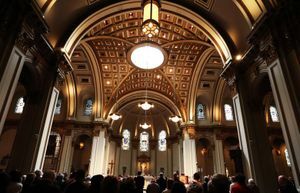 The action raises public-safety concerns by potentially giving terrorists and other criminals access to undetectable and untraceable firearms, Rupert said. And, because printable guns are plastic and don’t set off metal detectors, governments would face the costly burden of updating security methods at airports, courts and other public institutions, he said. 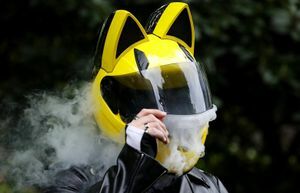 The states also argued the federal government violated multiple statutory requirements, including not giving Congress a required 30-day notice when modifying the munitions list to create an exemption allowing for the 3D-printable-guns files to be shared online. Steven Myers, the lawyer representing the State Department, countered that revisions made to the federal munitions list were technical in scope and didn’t make substantive changes requiring congressional notice. Lasnik, in his ruling, wrote that it’s “small comfort to know that, once an undetectable firearm has been used to kill a citizen … the federal government will seek to prosecute a weapons charge in federal court” while a state pursues a murder conviction. 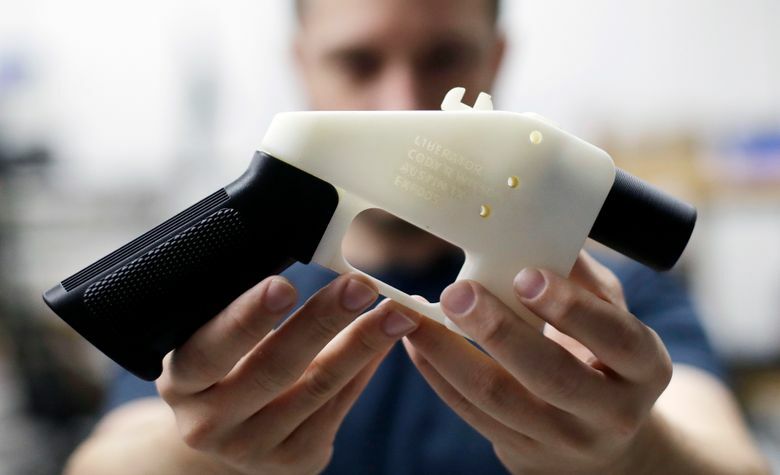 Chad Flores, another attorney representing Wilson, argued that other blueprint files for 3D-plastic guns already are available online, and that nothing legally prevents Wilson from disseminating the blueprints through other means, such as through the U.S. mail. But Lasnik, when taking the case under advisement last week, noted no further clarification on the issue came from the federal government’s executive or congressional branches, leaving a decision on the matter up to him. “You know, it’s a little bit frustrating to be sitting in this chair as a United States District Court judge and seeing this is an issue that should be solved by the political branches of government,” Lasnik said. Ferguson questioned why the Trump administration was pursuing a policy that would allow such guns to fall into the hands of domestic abusers, felons and terrorists.